The US government killed off its net neutrality rules in June of this year, but that doesn’t mean no one is monitoring whether carriers are blocking or throttling online services. 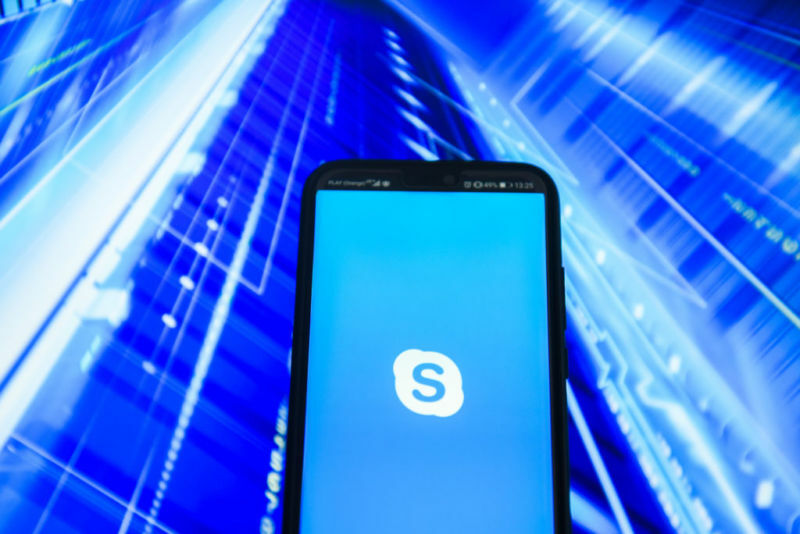 Northeastern University researchers led by computer science professor David Choffnes recently determined that Sprint was throttling Skype. Their finding was based on an analysis of user-initiated tests conducted with Wehe, an app for Android and iPhone that the researchers developed to detect throttling. About one-third of the tests detected Sprint’s throttling of Skype, Choffnes said. If the findings are correct, Sprint would be violating a Federal Communications Commission rule requiring Internet providers to disclose throttling. Even though the FCC no longer bans throttling itself, the agency requires ISPs to publicly disclose any blocking, throttling, or paid prioritization.